Yes, that is correct. I’m not playing it, but my husband is. It is funny how he is very keen to come out with me when I want to take photos now that he is playing the Pokemon Go game. We wondered around the city until just after dark so he could catch and fight the Pokemon on his phone and I could take photos. I do love the city in winter, especially in the late afternoon light. There is a kind of golden glow to it. We didn’t get any sunset, but I still had fun. I will have to see where I can get him to go next time. I’m just leaving you with a gallery today. I hope you are enjoying the weather where and the weekend where you are. Yes, they have just released a game and it has gone viral around the world, people are getting out in the streets everywhere. It has been good that he will go out with me, I have been enjoying it. Thank you so much. Sort of like geo-caching then, I am guessing. Yeah, something like that, but it is all on the phone. Those photos are gorgeous, so clear that I feel I’m there with you! That is great to hear Chris, thank you. Mine too Julie, thank you. My husband and I play it too. I imagine that if I want to go and take photos, he will now offer to tag along so he can catch some. We were out last night and there were just groups of people playing, hanging out, and talking. It’s very cool to see. On the downside, there are unfortunately some people targeting players to rob them. It’s sad that some will take advantage of a game and use it to hurt other people. Haha, my husband is trying to get me to play it, but I like the idea of him playing while I take photos. We saw some of that the other night, when I was doing the photos on the bridge, there was a mass of people and then they drifted away. Quite funny and amusing to watch. Hopefully that isn’t happening too much. Thanks Molly, have fun with the game. Love the shot from under Princes Bridge, and that last shot is stunning, too. I hope to see this city someday. Thank you Laurie, I hope you do too, just make sure I’m on the list of people to meet. Stunning, I love the images, especially the peek view from beneath the bridge, but also the silky water bridge combo, lots of them. I have no idea what the heck the Pokemon thing is, but yay if it means you get to go with your hubby to the city to take photos! I’m dragging mine along this week to SF for my bday. Thank you Nicci it was nice to go into the city with him. Ask your hubby if he has heard of it, I’m sure he has. Seems like nearly the whole world is playing it, quite amazing really. I ran across it online! That is so funny. Such a beautiful city via your lens, Leanne! thank you Amy, it is a beautiful city, so you don’t have to do much to get great photos. It was quite funny, then he would want me to stay in one place while he did what he had to do. Though I have to say he wasn’t the only one. Thank you so much Mabel. I always make sure I pick spot that is away from most of the people and stand between them and the tripod. I haven’t had an incident yet, though you do you have to use common sense too. Oh yes Diana, I’m still blogging, not sure I could give it up really. Of course I don’t mind you view, especially a view like that, thank you so much Diana, you have made my day. They can be Becky, yes, I was pleased too. Thank you. Wonderful collection, Leanne. You are making me homesick. You will have to hurry home Don, then again it was a nice day, but a very rare day, the sun hasn’t been shining much, lots of grey days and this coming week is looking very cold. Thanks. 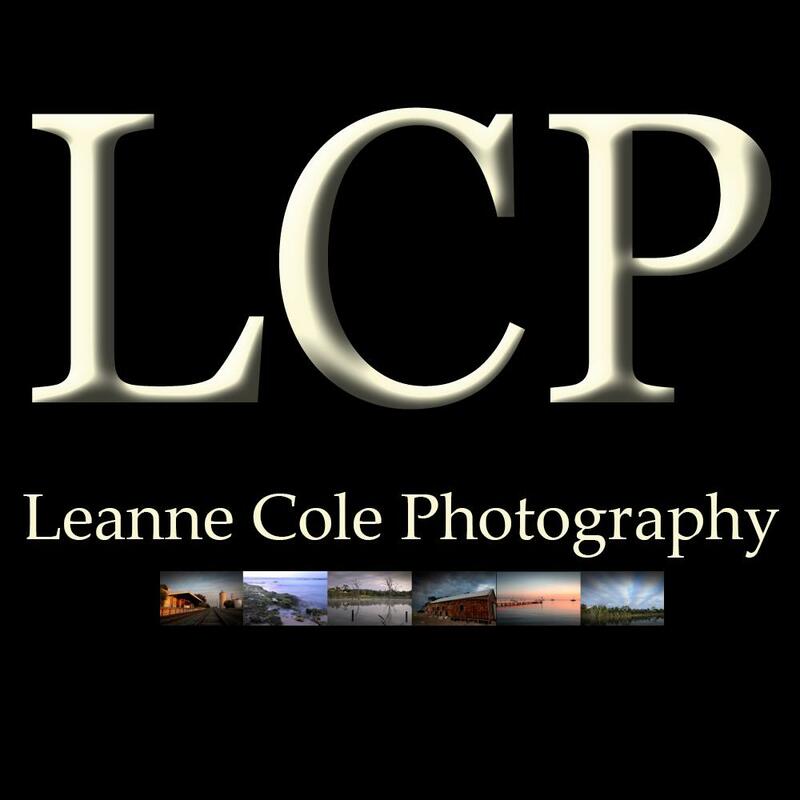 I love seeing all your beautiful photos of your city, Leanne. Will be great when you can see them for yourself Pam, thank you. True!! I won’t exactly be seeing Melbourne for the first time thanks to you 😊. That’s true, but I’m sure you will still find it surprising. Someone else I knew who came here said it was like walking through my blog, I wonder if you will fee the same. It will be great being there in person and, of course, seeing you. I think the river and the bridges give the city charm. I know I will recognize certain things from your blog, but I know I will also get lost a few times :-). I love the bridges, so glad they did interesting ones. Melbourne really isn’t that big, and it is all done on a grid. YOu will be fine, I’m sure. Thank you Liz, that is good to hear, though the weather isn’t looking good for the next week, winter is definitely here. Great collection, Leanne. That last one is my favourite, closely followed by the one with the tram lights. Thank you Chris. I quite like those as well. We’ve had glorious weather this weekend, almost like spring. I suspect the cold temperatures you are having will spread north this coming week though. Lovely photos Leanne. Lucky you Carol, yesterday was lovely, but today it is back to grey and horrible. I hope you don’t get what we have been getting, it is all grey, pretty much. Thank you. Hi Leanne I like the ones using Princess Bridge best. 9403 seems to have some strange reflections. Good one showing the tram lights. Southbank across the river showing the bare branches of the tree is my favourite. Regards Ron. Thank you Ron. The Princes Bridge does make a great leading line. In that image you said had strange reflection, I think it the coloured lights they have been shining on Fed Square at the moment, a big winter festival and ice skating rink is there at the moment. I love the bare branches too.